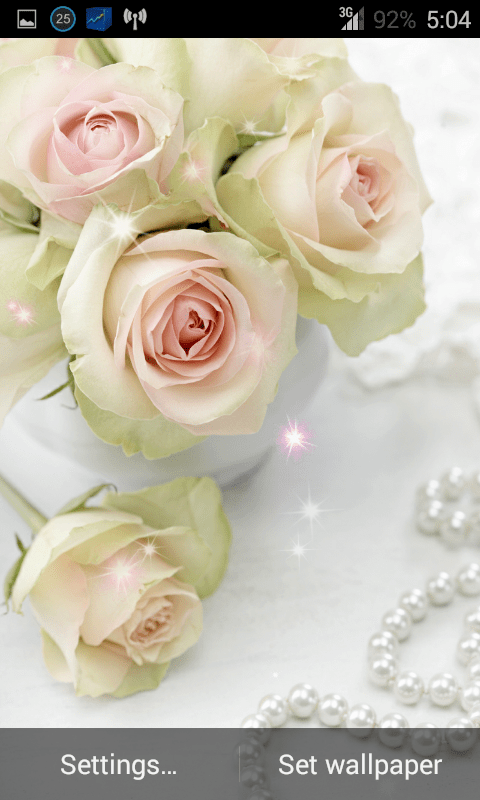 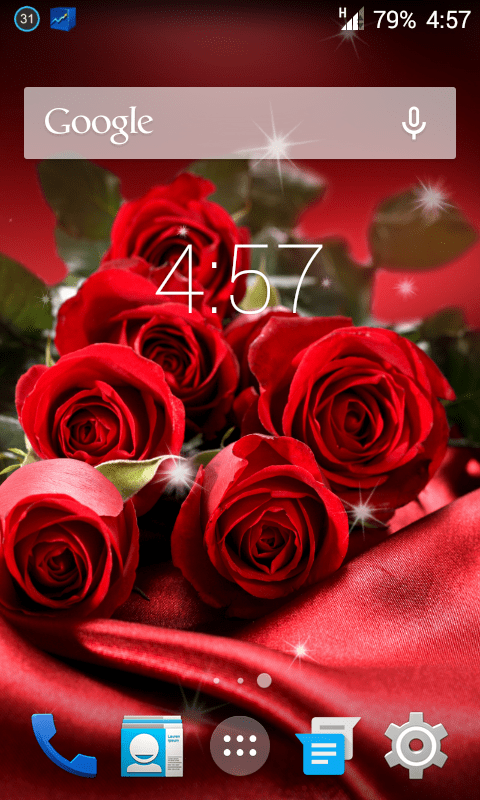 Roses Live Wallpapers, a beautiful wallpaper for your Android 4.4.4 KitKat phones and devices, was launched on June 2, 2014 at Google Play. 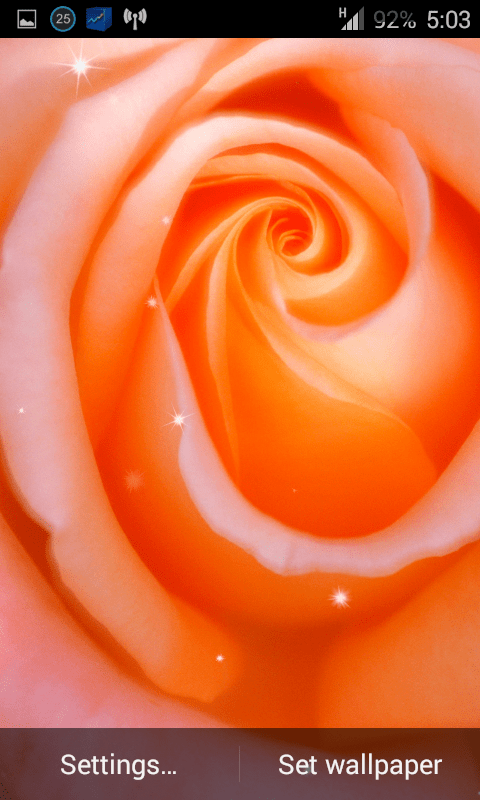 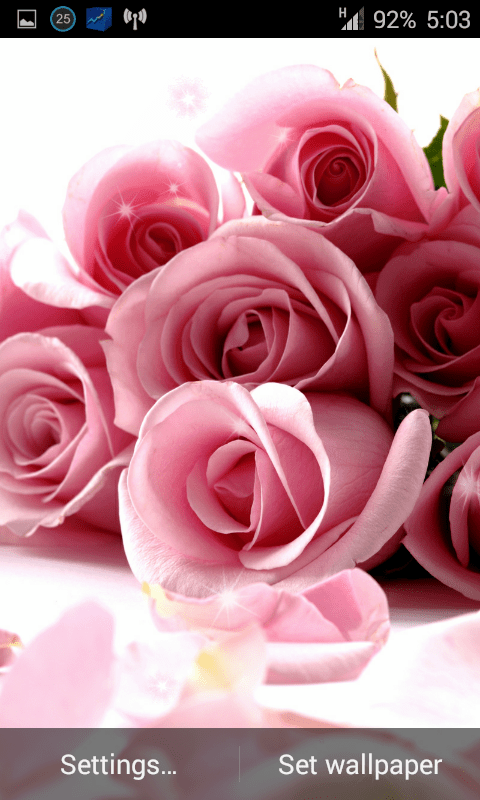 It is a must for your Android device if you are a rose lover. 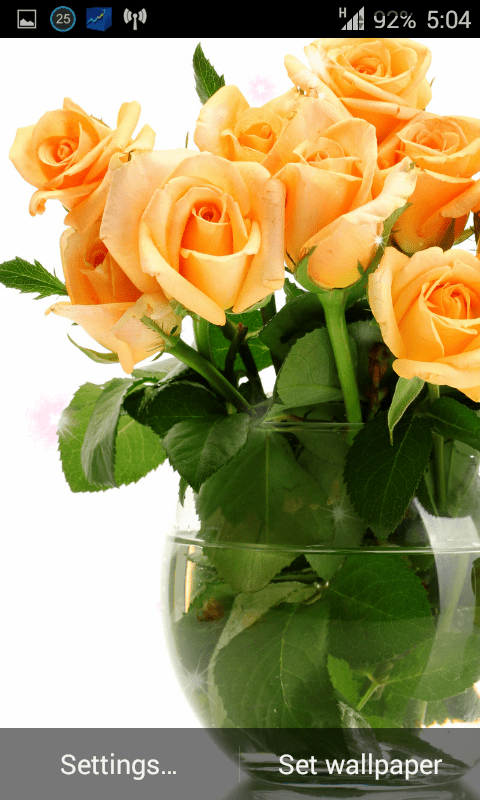 Settings may be seen from this image. 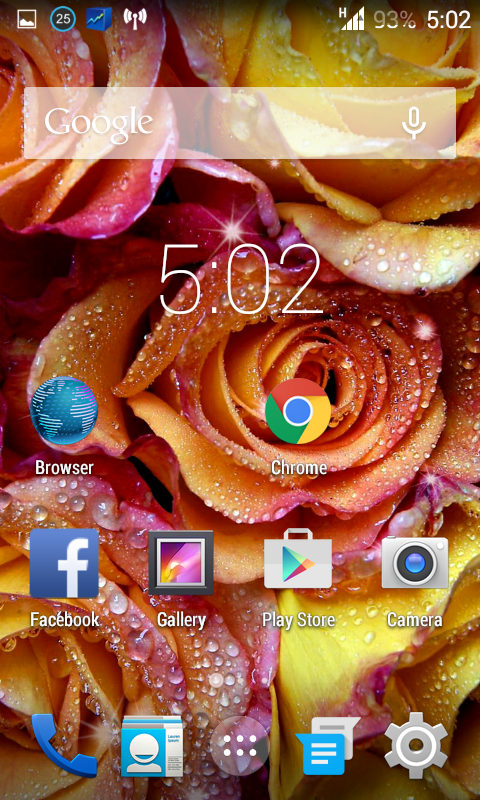 Newer How to Manage Apps for Best Performance in Android 4.4.4 KitKat Devices? 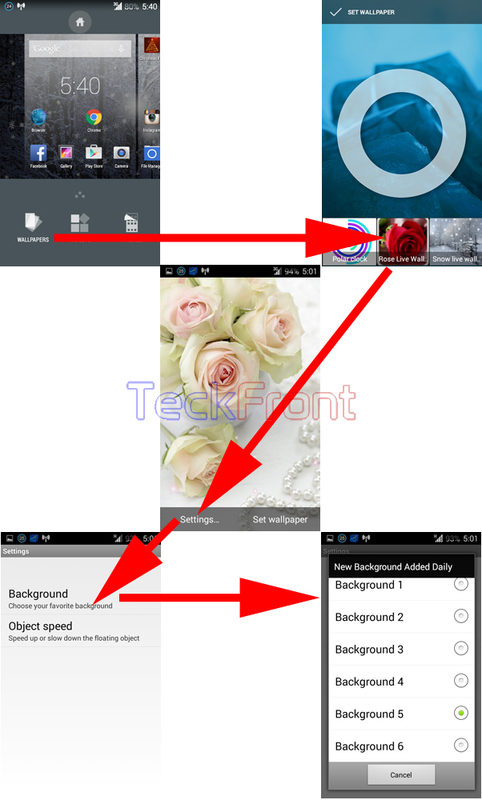 Older How to Set Form Auto-Fill with Single Touch in Android 4.4.x KitKat?